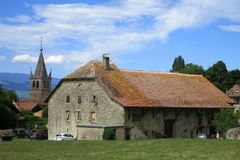 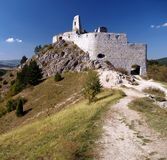 The Castle of Cachtice - Donjon. 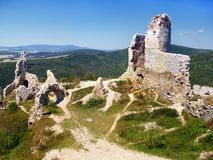 Ruined Donjon of The Castle of Cachtice. 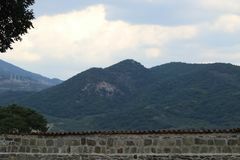 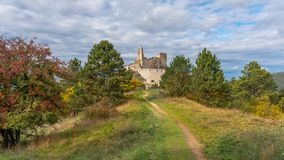 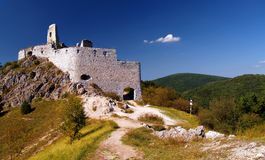 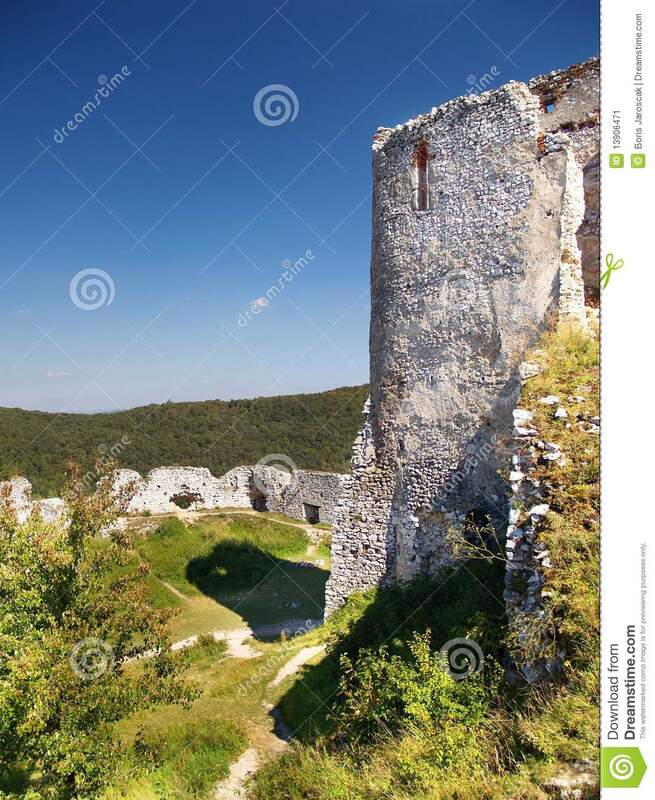 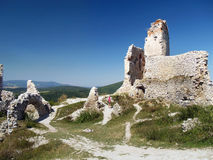 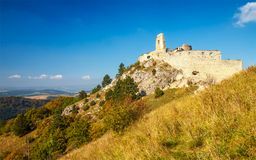 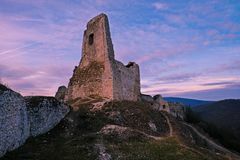 This castle is situated in the mountains above the Cachtice village. 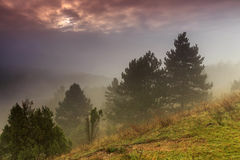 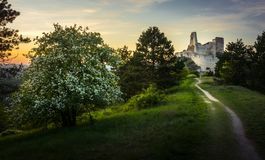 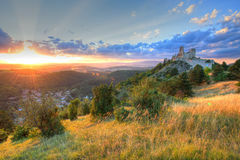 Trencin region, Slovakia. 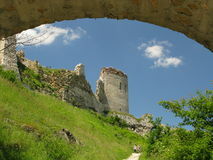 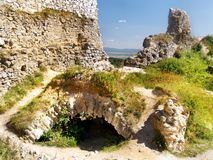 The Castle of Cachtice was residence of the world famous Elizabeth Bathory and it is definitely worth a visit.